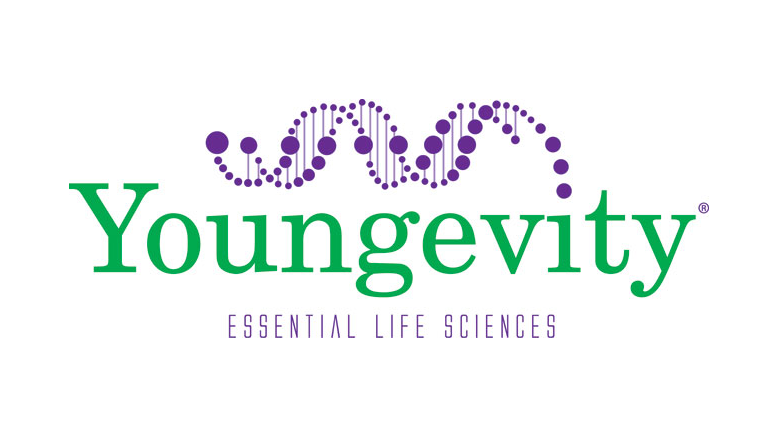 Youngevity International Inc. has made three appointments to its leadership team, including a new President, Chief Technology Officer and VP of Distributor Relations and Training. The company’s Chief Financial Officer, Dave Briskie, is taking on the added role of President following the resignation of Bill Andreoli. Briskie is the former CEO of Javalution Coffee Co., a vertically integrated coffee roaster and distributor that merged with Youngevity in June 2011. His professional career has included 10 years in the direct selling space. To serve as Chief Technology Officer, the California-based company has appointed Brad Kenson, who recently worked with Youngevity to develop the distributor web interfaces for its MK Collab fashion brand and Anthology scrapbooking and crafting line. Kenson, who brings 25 years of development experience, will help Youngevity build its own team of web, mobile and back-office developers. 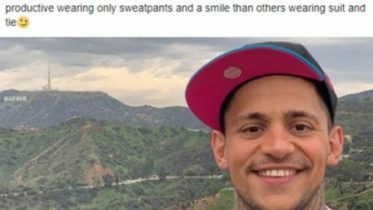 The company plans to open an office in California’s technology corridor by the end of the year to house its growing web team. The final addition to Youngevity’s leadership team is Alex Theis, VP of Distributor Relations and Training. Theis’ career in direct selling has spanned sales, customer service, compliance, international management and a range of other areas. He is the author of the Amazon best-seller Stop Pitching & Start Connecting: Social Media Strategies for Network Marketing and creator of the personal development podcast Limitless. As a speaker and trainer, Theis has worked with companies and distributors in North America, Asia, Australia, Europe and Central America. Be the first to comment on "Youngevity CFO Dave Briskie New Corporate President"